“Food manufacturers should find ways to reduce salt and sugar in basic foods to help prevent the high rates of kidney disease in remote Australian communities, . Lowering the cost of healthy food in remote areas — where the burden of end-stage kidney disease is up to 30 times higher than the rest of Australia — was not enough. “The new initiatives, we hope, might involve trying to improve the quality of food that’s in the food supply that people naturally get, so that people eat and enjoy food with a lower salt content without even noticing,” Professor Cass said. He said it was important for partnerships to be formed between stores and communities with the goal of making healthy food accessible and affordable. “[It’s essential] to try to work with schools so that kids themselves are involved in programs to make healthy food attractive,” Professor Cass said. The Northern Territory has the highest rate of kidney disease in Australia and the world, and is a major community and health service problem. The rate is also far higher among the Indigenous population, particularly young people. “These are mothers and fathers with children, people who might otherwise be in employment if they weren’t very unwell,” Professor Cass said. The federal and Territory governments have increased efforts to bolster treatment services for people with end-stage kidney disease, and injected $25 million to the cause in July last year. 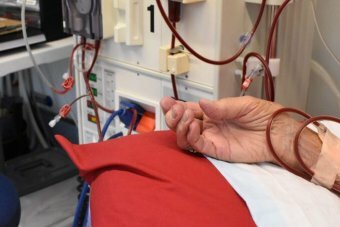 Sarah Brown from the Alice Springs-based dialysis treatment centre Purple House said the money had helped keep her centre’s door open for the next three years. She said it had also kickstarted the building of new dialysis infrastructure in remote communities so sick people did not have to go to cities for treatment. “When we talk to patients and families, the number one issue is having access to country and family and not being away from all those things that are important,” Ms Brown said. Ms Brown said there also needed to be more money made available for kidney transplant services. But both Ms Brown and Professor Cass said the long-term policy focus had to be on prevention. “In terms of improving access to effective prevention treatment, screenings for kidney damage and best possible control of diabetes, blood pressure, smoking cessation and diet for people with early kidney disease,” Professor Cass said. Ms Brown agreed screenings and diet were part of the solution. “Kidney disease is a disease of poverty, powerlessness and dispossession,” Ms Brown said. 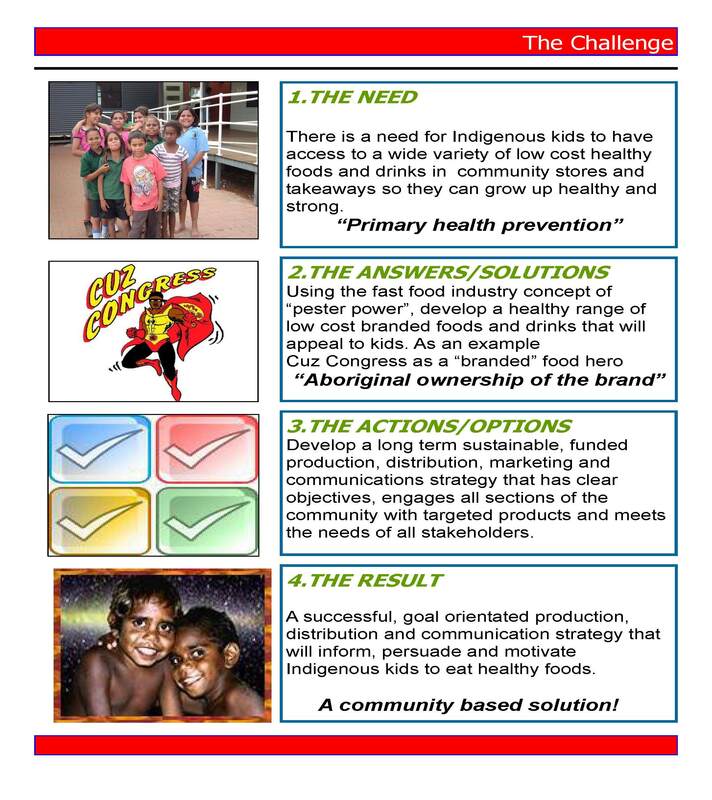 DO YOU HAVE AN Aboriginal Health message to share with out 100,000 readers in 150 communities and 302 Medical Clinics ? ?